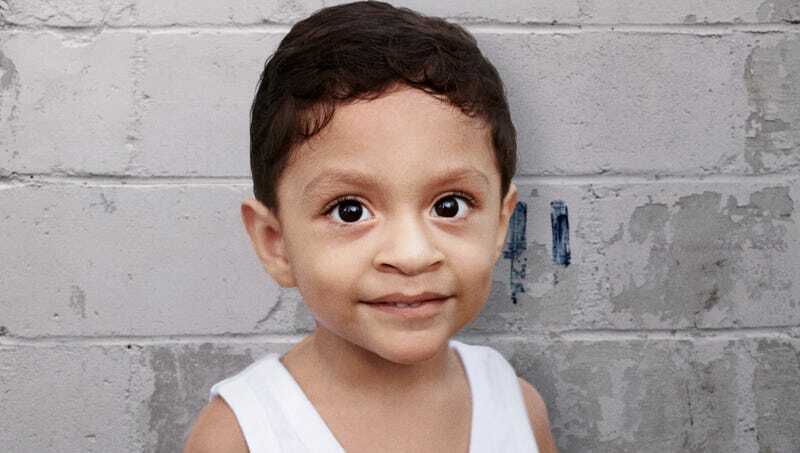 CASA PADRE, TX—Remaining optimistic about his prospects in the land of opportunity, 3-year-old Honduran immigrant Luis Pereira still hopes to achieve the American dream of someday living in a bigger, better cage, sources confirmed Thursday. “I’m trying to make the best of my situation, and each day I’m progressing—for instance, I know how each of the guards like their boots polished,” said Pereira, adding that his English was now strong enough that he could understand everything the guards screamed as well as translate for his cellmates. “It will take hard work to move into that fancy 15-by-18-foot cage with my whole family, but if I just keep my head down, I know I’ll be able to earn a place in a much nicer part of the compound.” At press time, Pereira was trying to fall asleep on the cold concrete floor of his enclosure and daydreaming about eventually being able to wash his hands with soap.